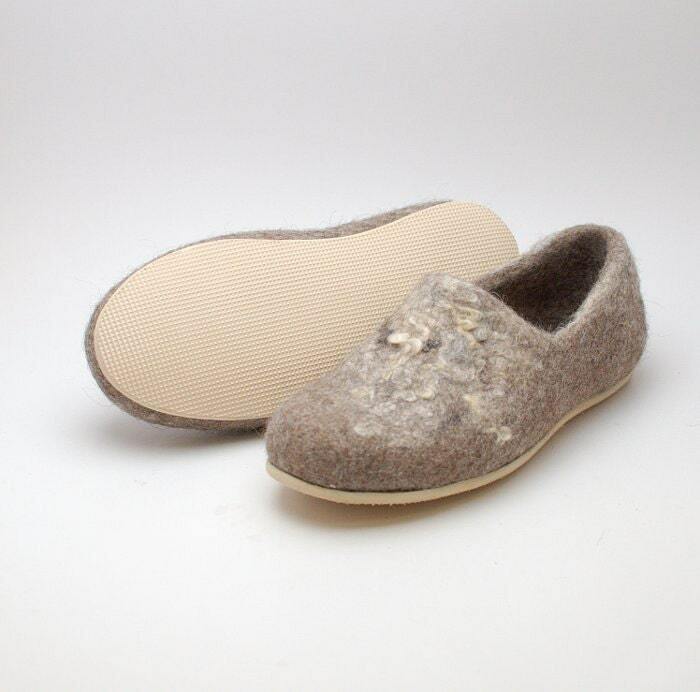 Light and flexible rubber soles for my felted wool clogs and slippers. 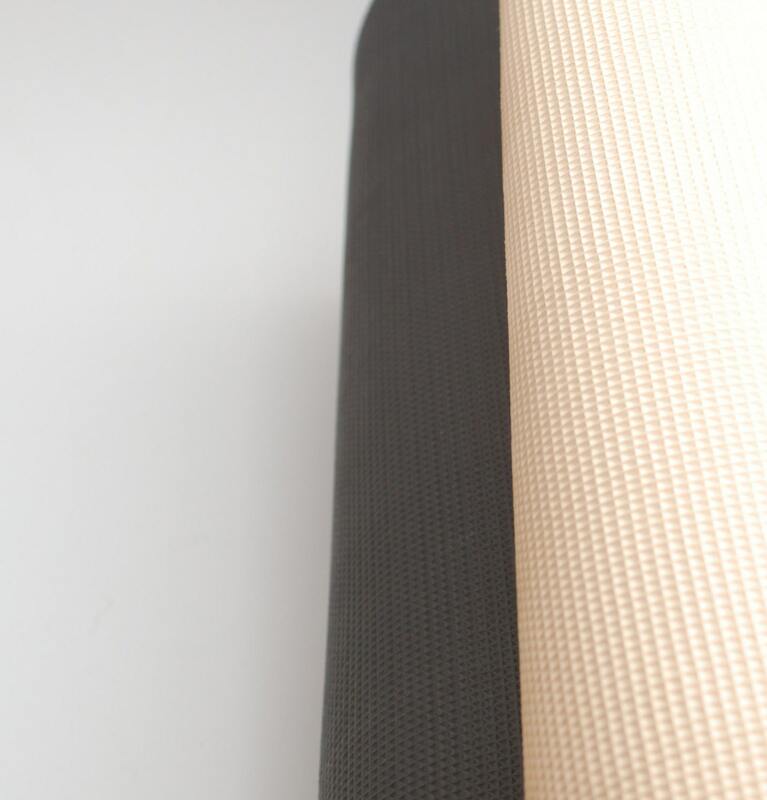 You can choose from black or beige colors. 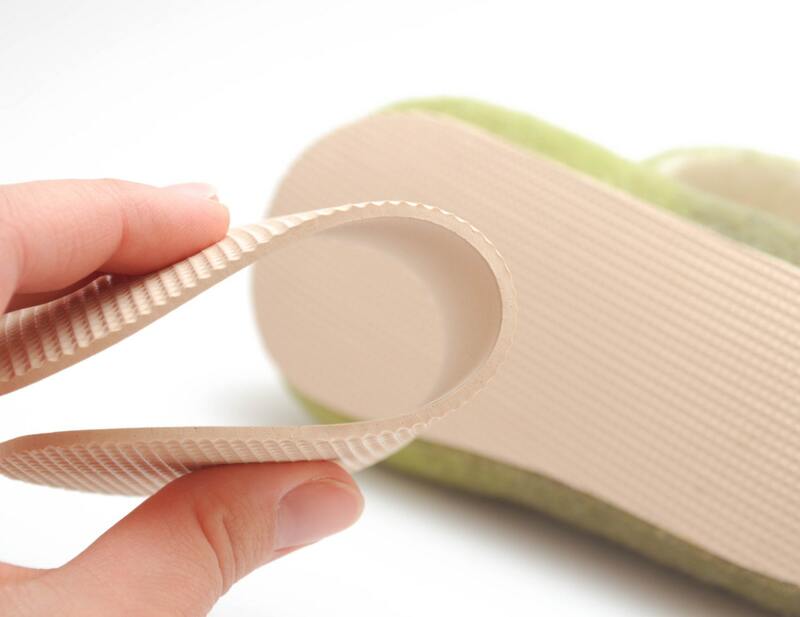 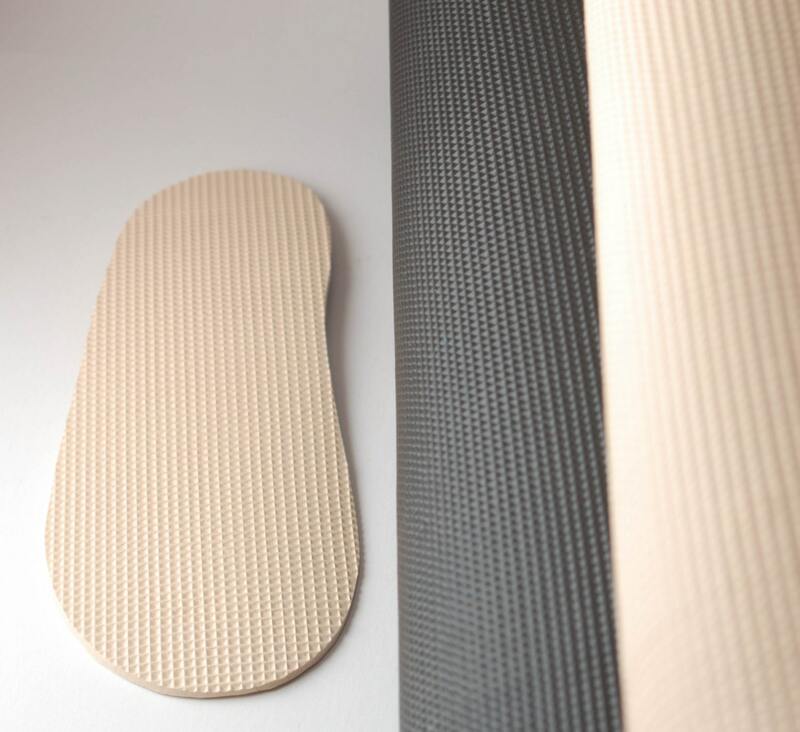 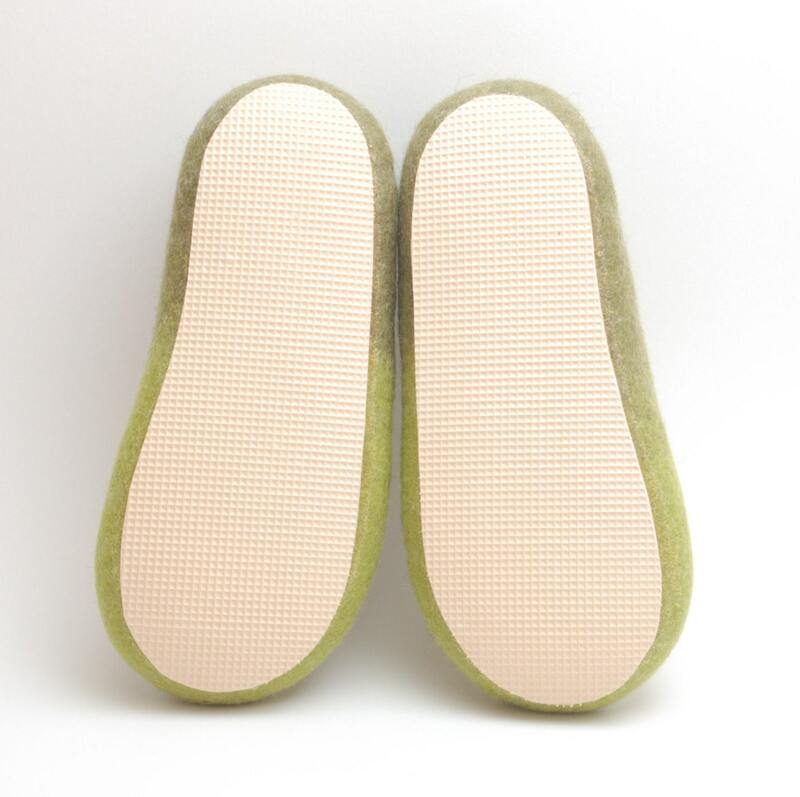 These rubber soles are very light and flexible, perfect for textile footwear. 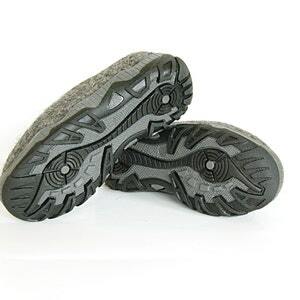 Light rubber bends easily and absorbs footsteps. 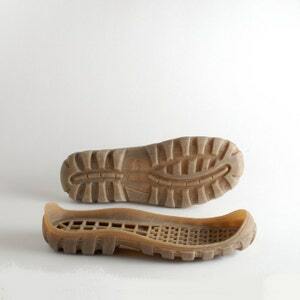 These soles are perfect for indoor shoes, also, they can be warn outdoors in dry conditions.